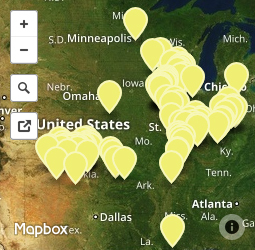 Select a location and view the current bids for different crops. Today's market volatility makes the standard way of pricing grain difficult to execute without emotions getting in the way. CGB Market Solutions® offers you thoughtfully developed and expertly traded pricing tools to help you manage futures price risk, because we understand your hard work hinges on how you market your grain. Find the right pricing tool for you. Find your local Grain Merchandiser. Learn more about Market Solutions Pricing Tools. Want to access your customer account on the go? 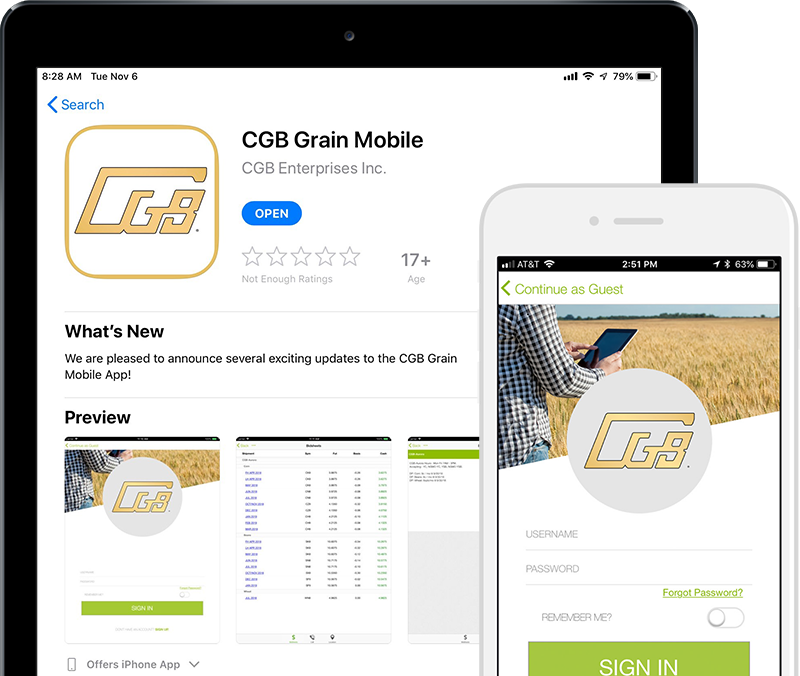 Download the CGB Grain Mobile app from the Apple App Store or Google Play! Enjoy all the perks of our customer site from the convenience of your phone. You can even contact your local representative by phone or email with one touch! You can now VIEW, SIGN, PRINT & SAVE contract confirmations from your DESKTOP, TABLET, or SMARTPHONE! CGB customers have access to FREE e-signature service online or through the CGB Grain Mobile app! Simply sign up through your CGBonLine account and immediately start e-signing contract confirmations and other paperwork. Save time, increase efficiency, and spend more time doing the things that matter most on your farm. 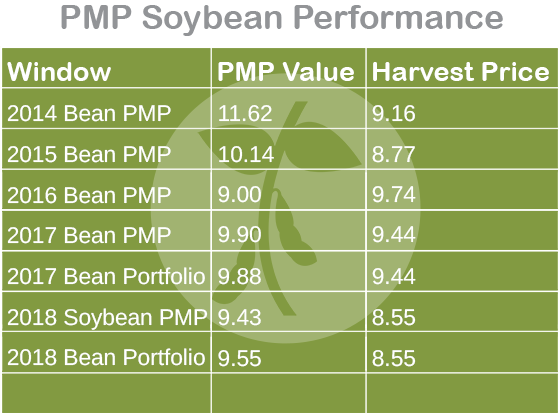 Grain Market Today is your newest resource for staying up-to-date on the grain market! Special reports and daily commentary on weather and market conditions are brought to you by Mike Mock, an industry leader with decades of experience in crop insurance and grain marketing! Grain Market Today is FREE to CGB producers and available to the public on Mondays! 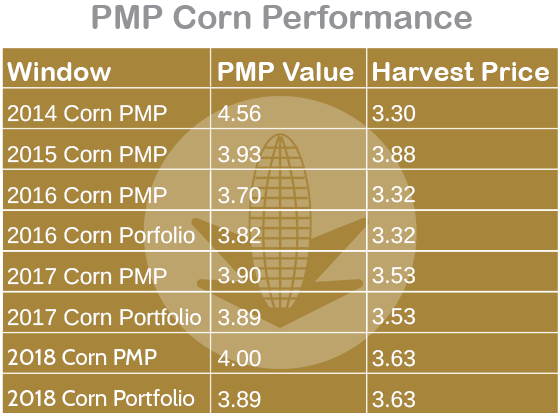 The historical crop performance for each managed contract is available to you. 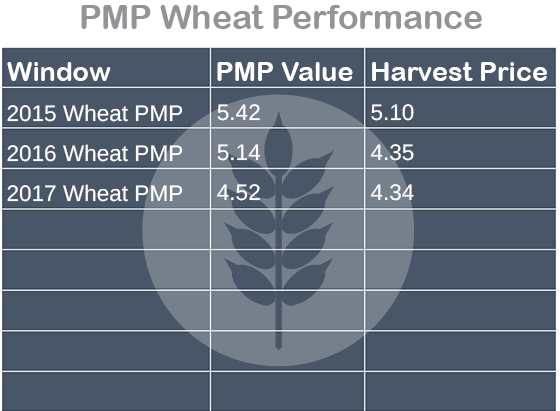 The chart below shows the performance of our Professionally Managed Programs contract, which has consistently priced corn and wheat above harvest price for the past 4 years! Simplify your planning with selecting from the elite suite of services offered by CGB Enterprises, Inc. We provide a wide array of services, from buying, storing, selling and shipping of the crop, to finance and risk management. Click on any logo to learn more. Have a question about ESign? Need help establishing a login for, or navigating, CGBonLine or the mobile app? Give us call or drop us a note and we'll be in touch to get you all setup! Click here to find the nearest CGB facility.